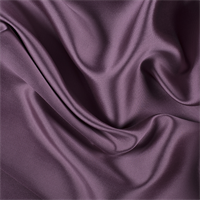 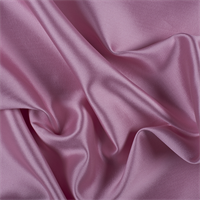 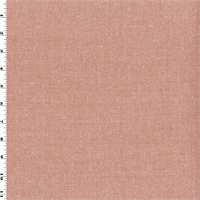 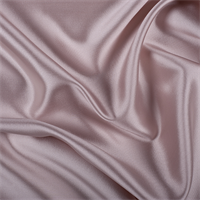 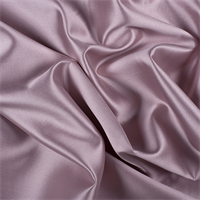 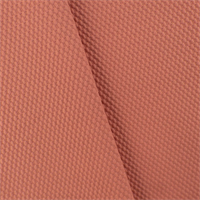 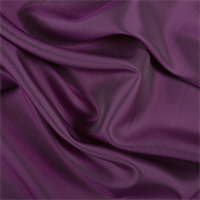 Additional pink wool fabrics are available by the yard at a discounted price. 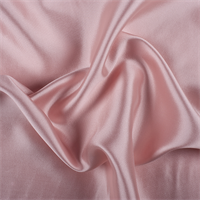 Included are; coral wool, rose wool, beige wool, blush wool and fuschia wool. 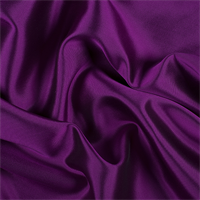 Choose from suiting, sweater knits, coating, suiting, flannel, gabardine and others in a variety of weights. 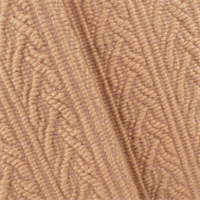 Medium weight wool knit fabric with a soft, brushed surface and dry hand/feel. 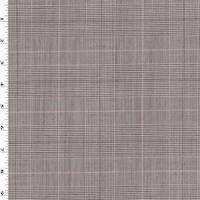 Slight mechanical stretch widthwise, none lengthwise. 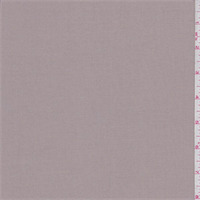 Muted mauve background with a spruce green modified houndstooth print. 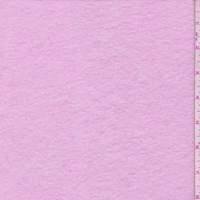 Suitable for knit tops, dresses, skirts, jumpers and accessories such as mittens and gloves. 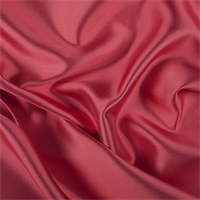 Hand wash cold or dry clean for best results.Imported from ItalyCompare to $50.00/yd.